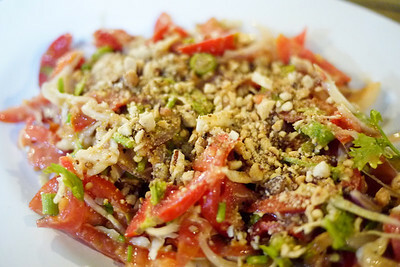 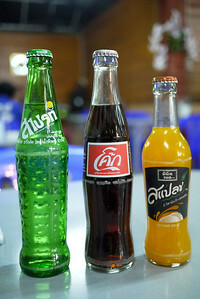 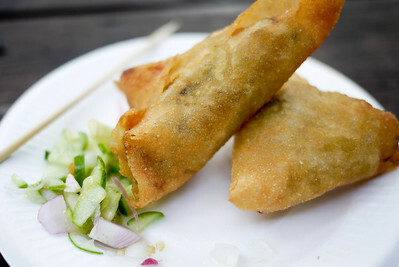 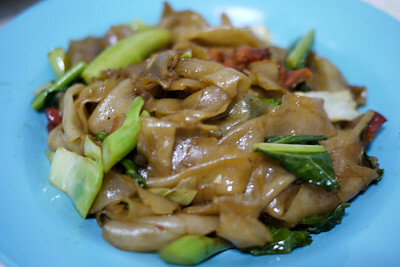 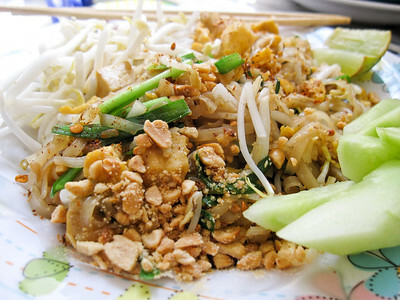 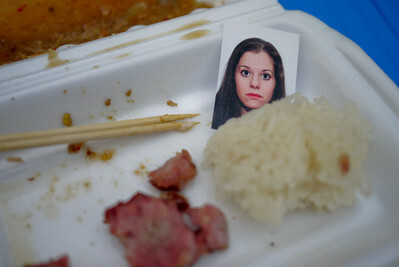 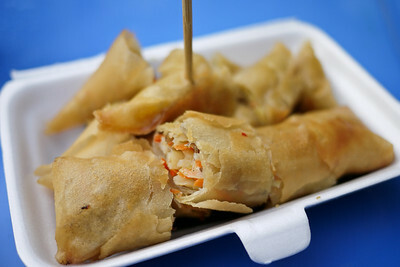 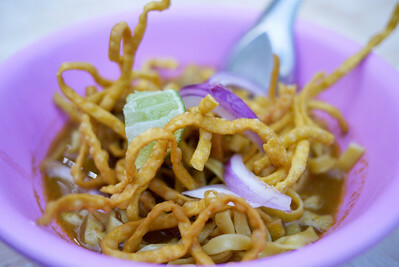 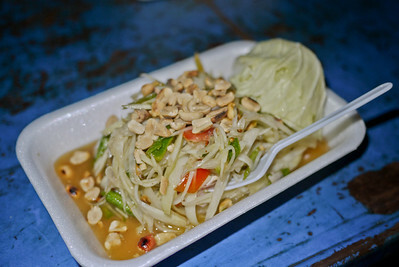 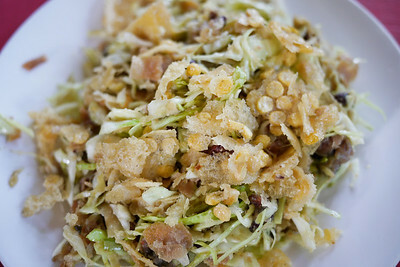 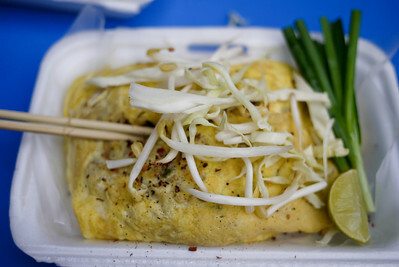 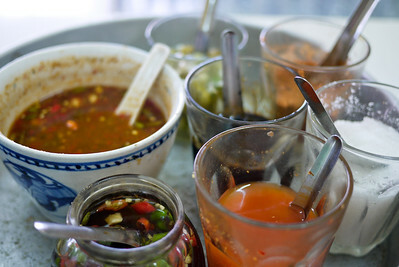 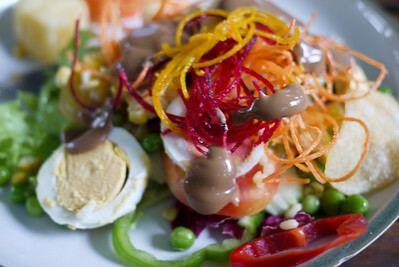 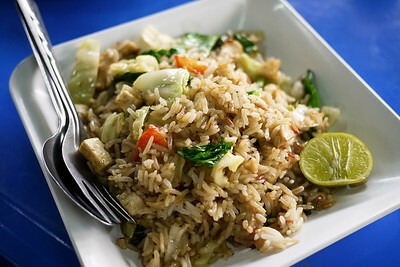 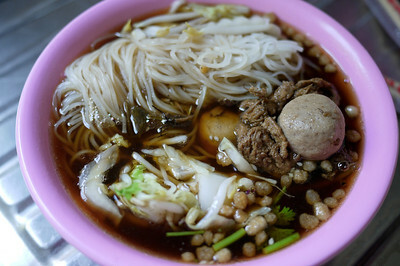 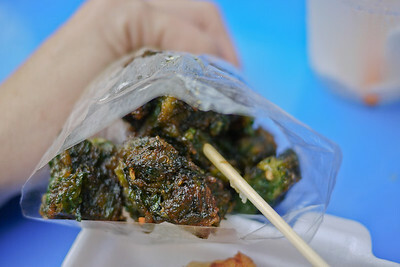 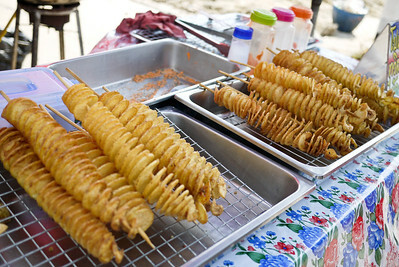 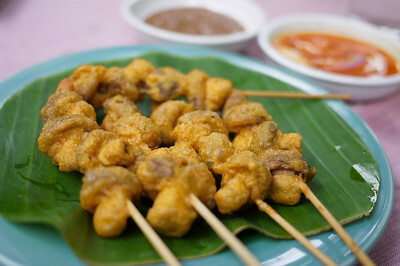 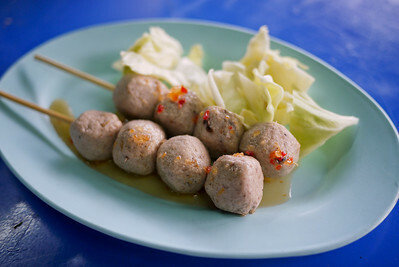 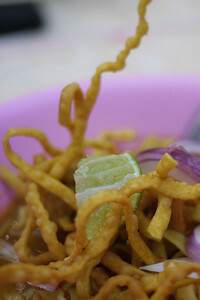 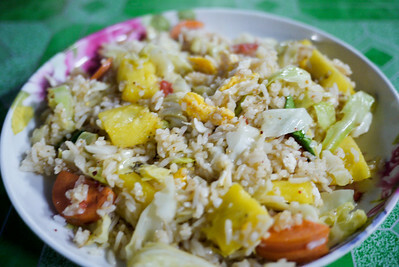 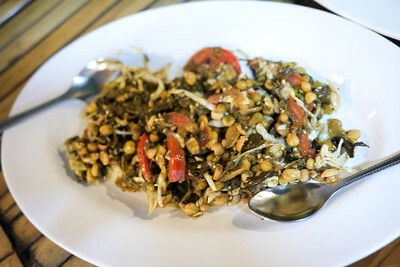 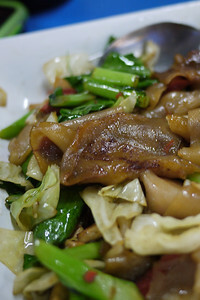 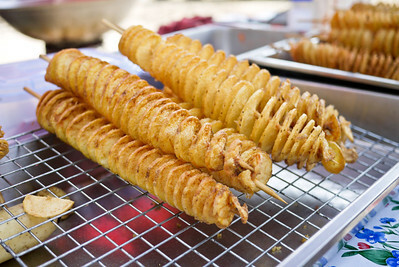 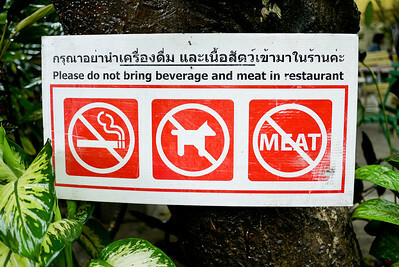 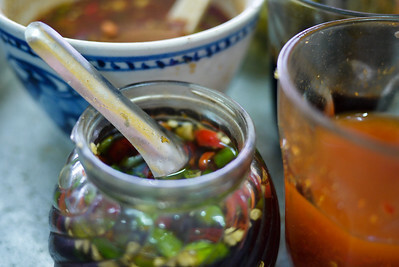 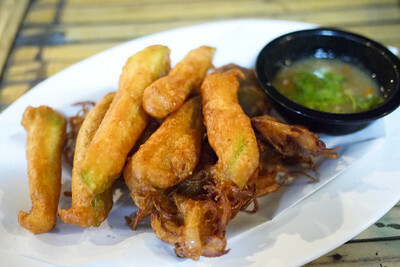 Food and flavors from Thailand. 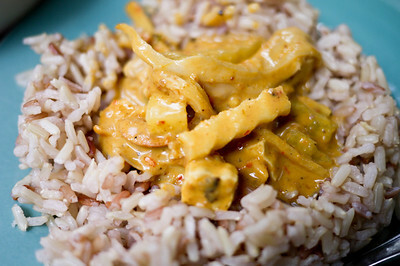 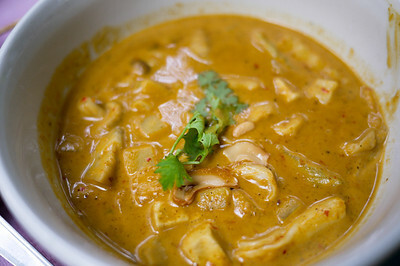 Thai massaman curry with brown rice from Pun Pun Organic in Chiang Mai, Thailand. 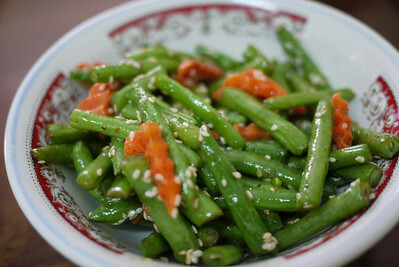 A dash of sesame seeds add deliciousness to these green beans and carrots. 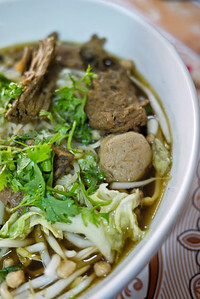 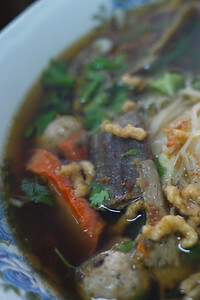 Steaming hot soup from with seitan and vegetables in a strong broth. 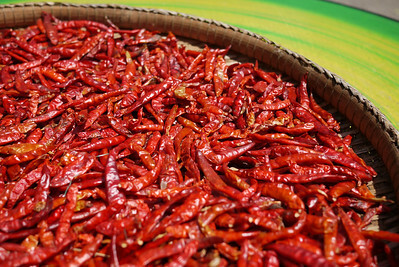 Bright and beautiful chili peppers dry out in the sunshine on a roadside table. 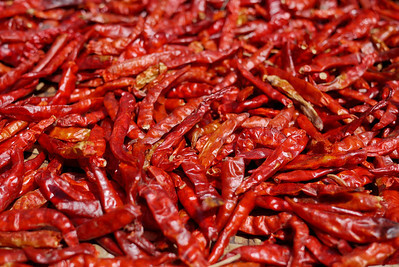 Chili peppers drying in the strong Thai sun. 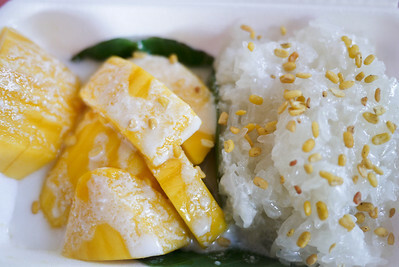 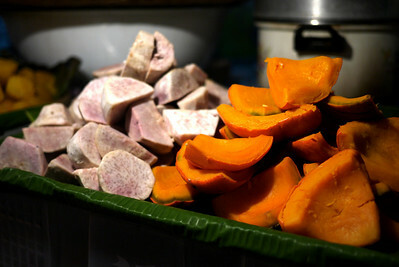 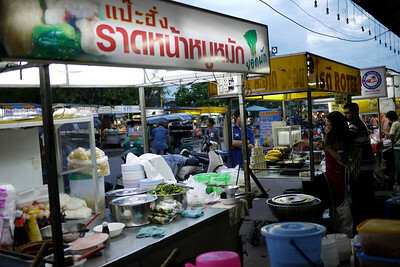 Delicious steam squash and taro sit on a street cart in Chiang Mai, Thailand. 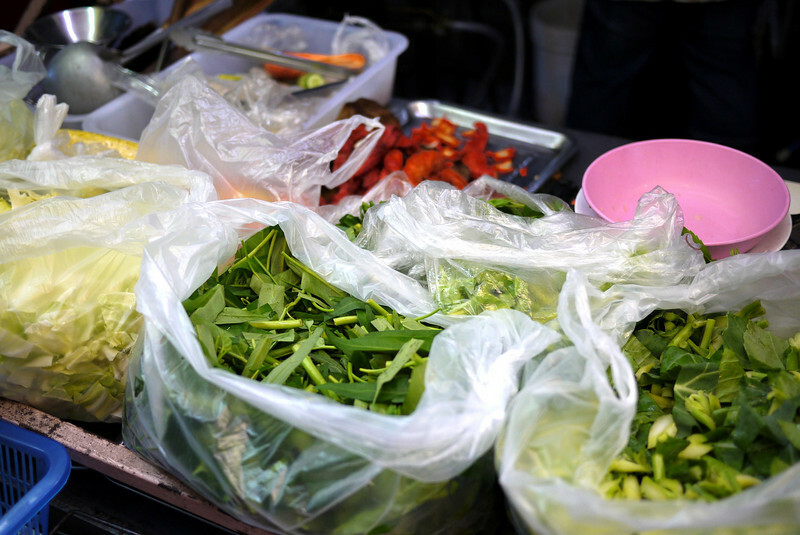 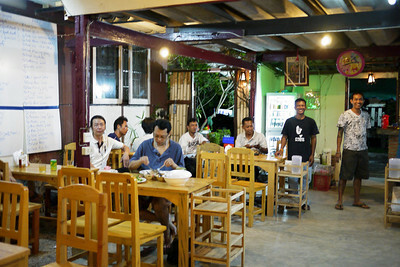 Array of veggies ready for made-to-order street food in Thailand. 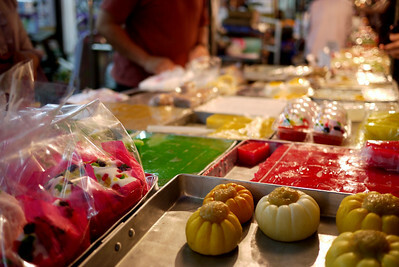 Sweet desserts at the Chiang Mai Gate Night Market. 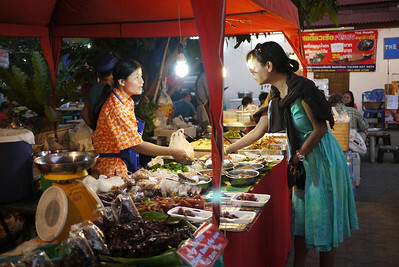 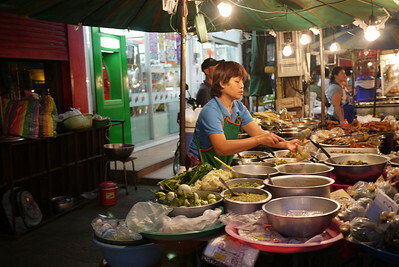 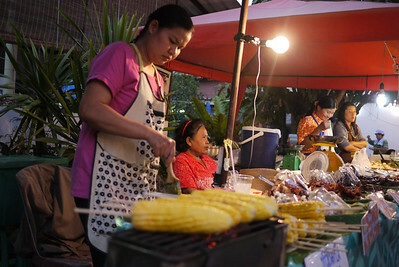 Street food vendor at the Sunday Night Market in Chiang Mai, Thailand. 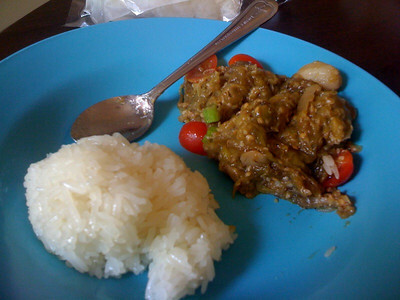 Delicious eggplant humus from the @GotPassport family!